Light Amplification by Stimulated Emission Rays, commonly known as LASER is an important treatment modality used by our practice. There are many types of lasers utilized in both the human and veterinary medical fields. Lasers work by directing highly concentrated light at a specific wavelength to muscles, tissues, organs and connective tissue. Surgical lasers used the most focused laser beam, and therefore can be used to make an incision or even cauterize tissues. Our practice’s laser is a “cold” laser beam. This laser generates billions of photons of light, which are absorbed at the cellular level. This emission of light at specific wavelengths facilitates the horse’s innate ability to heal himself. The light from the laser communicates with cells, stimulating them to grow, change, and heal themselves. 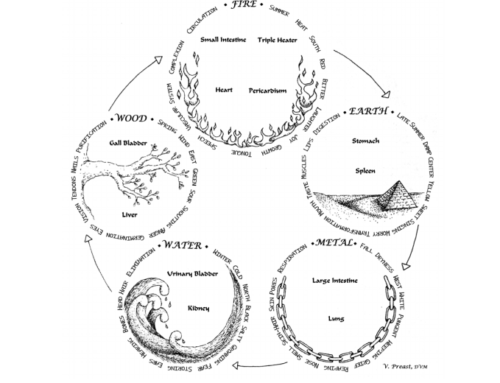 On a larger level, this leads to a reduction in inflammation with an increase in microcirculation. This results in acceleration restoration of function or healing within tissues. 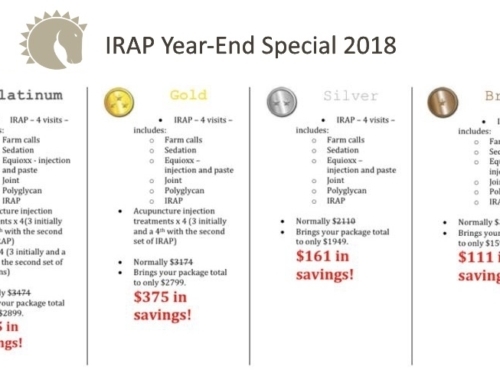 By combining deep-penetrating laser therapy with traditional therapeutic regimens, we are able to accelerate the recovery time of many common lameness disorders in horses. Some of the most common applications of laser therapy for lameness disorders include: tendon injuries (tears, tendonitis, desmitis), osteoarthritis, wound healing and back disorders. Another interesting utilization of laser is as a preventative for injury. As our equine athletes endure the rigors of training, this results in pain and soreness. Periodic therapeutic laser treatments allow equine athletes to recover faster and train more efficiently. Laser therapy is cumulative in effect. Each treatment is complementary to the last on a cellular level. 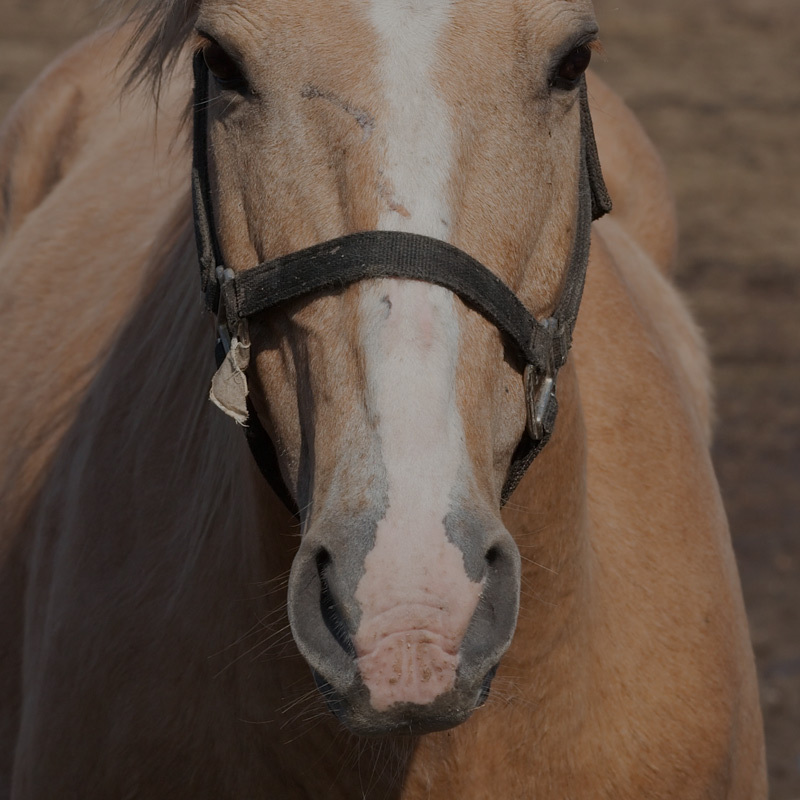 Your veterinarian will evaluate your horse to establish a therapeutic goal and treatment regimine. Our practice utilizes a class 4 laser, which allows for deep-tissue therapy. The number of sessions varies depending on the severity and chronicity of the the disease process. Other variables include age, general health of the horse, body condition, as well as his performance level and goals. The cold laser beams are directed at the determined area for 3-20 minutes. 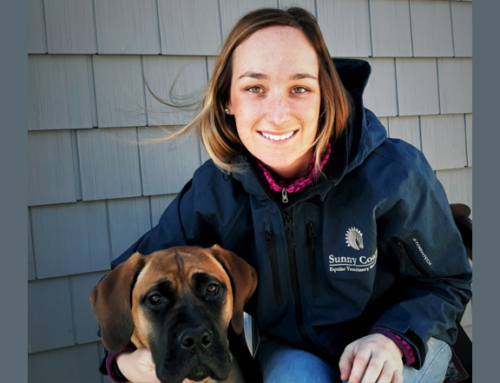 During therapy sessions, your veterinarian and handlers will wear protective eye-wear. The beams are red in color, and your veterinarian will determine a frequency depending on the area of involvement. Animals treated with laser usually have no side effects. Laser is not painful, and most horses react to cold laser treatment as they do to massage therapy or acupuncture. As the light penetrates the skin, horses may drop their head or salivate. Many horses show immediate signs of pain relief; they will stretch, yawn or shake their heads. 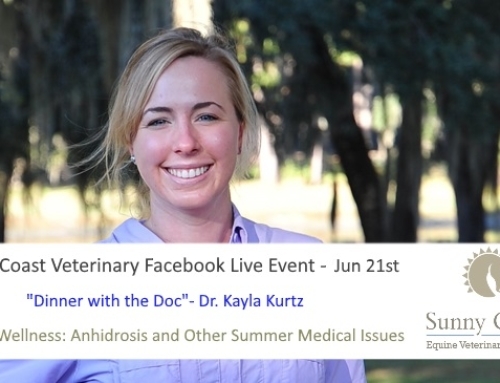 More information available on Dr. Kurtz’s Equine Wellness: Laser Therapy video.